Nobody else’s name is as closely tied to the Czech and international 4X sport as Michal Prokop’s. The former BMX professional and Olympian has transformed himself into a living legend in 4X racing: So far, he reached three World Champion titles and two overall World Cup titles, in addition to ten World Cup victories. So it is hardly surprising that Prokop was crowned the “Czech King of Cycling” in 2006. After the 4X World Cup finished, the talented cycling fanatic was seeking new challenges and found just what he was looking for in the budding Enduro sport. Starting in 2016, Michal Prokopwill compete for the newly founded GHOST Factory Racing RIOT Team of GHOST-Bikes based in Waldsassen/Germany. 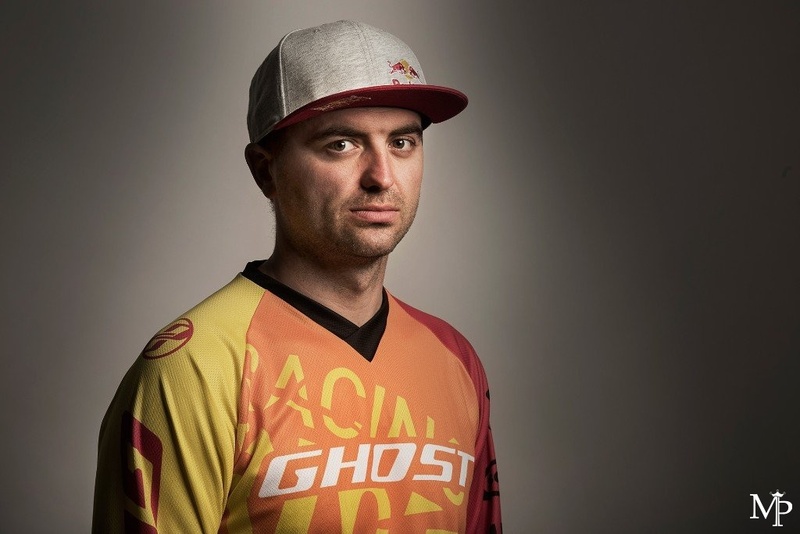 Michal Prokop is now spear-heading the freshly minted GHOST Factory Racing RIOT Enduro Team. He looks back on several successful years in Enduro racing, and was the overall champion of the renowned German SSES race series in 2015. GHOST-Bikes will expand its commitment to professional elite sports. In addition to the women’s XCO World Cup Team GHOST Factory Racing a second team with the name GHOST Factory Racing RIOTwill be supported. Using the motto “If it ain’t broken, don’t fix it” the Factory Racing RIOT Team will be managed by Thomas Wickles, team manager of the GFR XCO World Cup women’s team. The Enduro team also consists of four international athletes. In the upcoming weeks, we will release further information with regards to the team line-up, sponsors and race schedule.